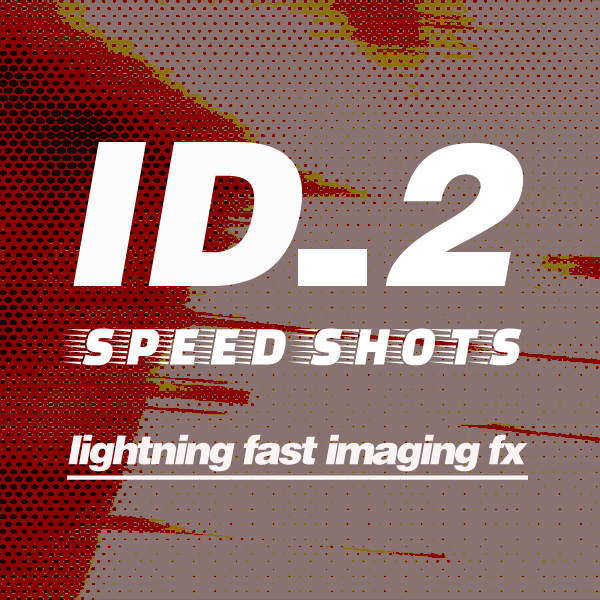 ID_2 Speed Shots is a quick-fire, high energy package of insanely usable multi-FX, sourced from the awesome ID_2 TOTAL library. 60 cuts have been weaponised, optimised and re-imagined as lightning fast, highly usable FX that are just killer in sweepers, promos and imaging. ID_2 TOTAL has been taking the imaging world by storm. The vast, ground breaking imaging FX library is used and abused by producers and stations across three continents including on Bauer's Place Network across the UK, The Hits Network in New Zealand, on 107 The Peak in Canada, Hit 889 in Athens and many more. Now, with ID_2 Speed Shots, you get access to the same high end, next-gen sound of ID_2 TOTAL as a buyout in your productions. ID_2 Speed Shots is available to download directly from noise fusion with access to the package in full quality 24 bit WAV. To purchase, just get in touch with us with your details we'll get straight back to you with a price tailored to your station and usage.